As a kid in Summer Haven, Marian Andrew Kimrey had the run of the beach. 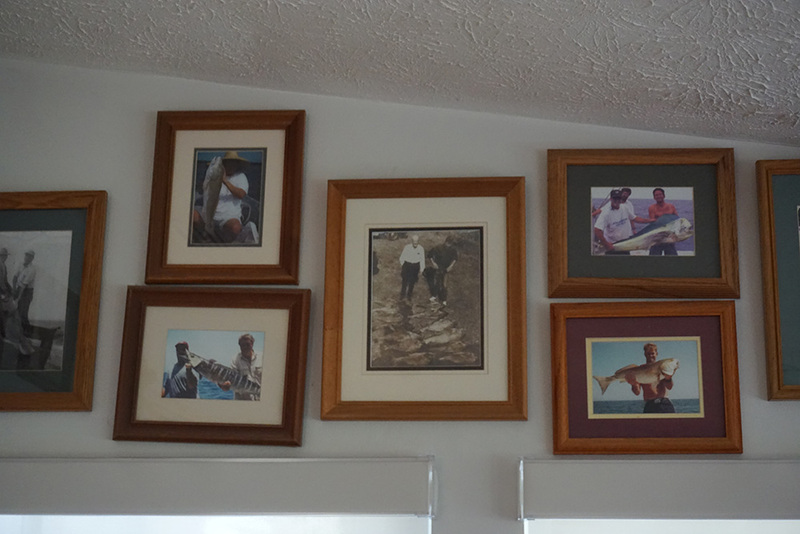 Her parents, Shirley and Sterling Andrew, built, owned, operated, and lived in the Matanzas Inlet Restaurant, a small wooden structure perched on the edge of the Matanzas inlet. Seafood was the specialty at this community hub, and if it wasn’t fresh, the Andrews wouldn’t serve it. The restaurant catered to a predominantly local crowd, before sustained tourism became the norm in northeast Florida. 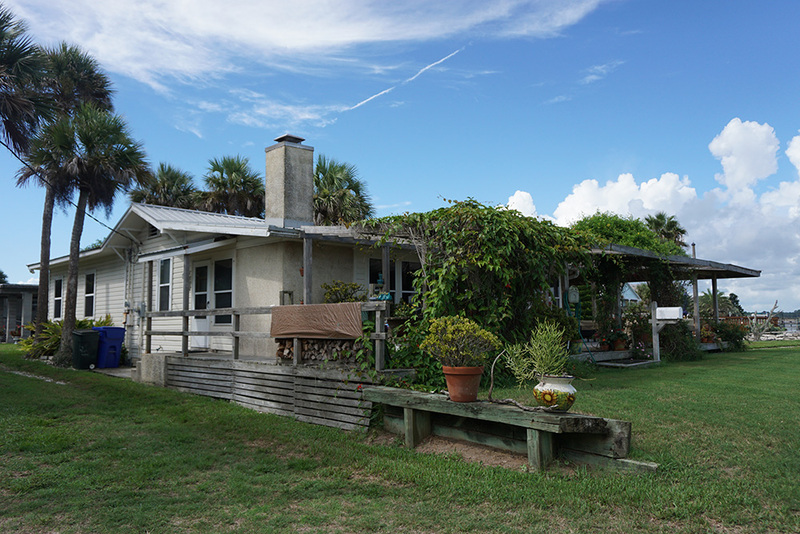 The Matanzas Inlet restaurant was damaged by Hurricane Matthew in October 2016, and torn down.